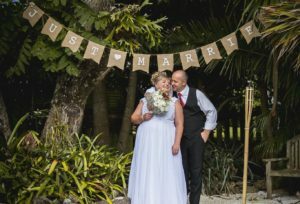 Connecting engaged couples and private venue owners across New Zealand and Australia. 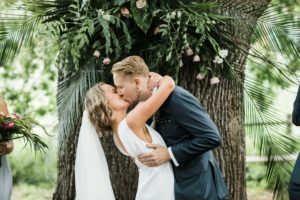 Discover how Backyard Weddings can help you find your perfect wedding venue, without blowing the budget. 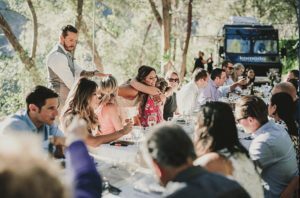 Browse our unique venues from across New Zealand and Australia. Your enquiry goes straight to the venue owners inbox. 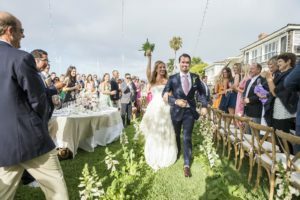 Arrange a viewing and book your perfect wedding venue.